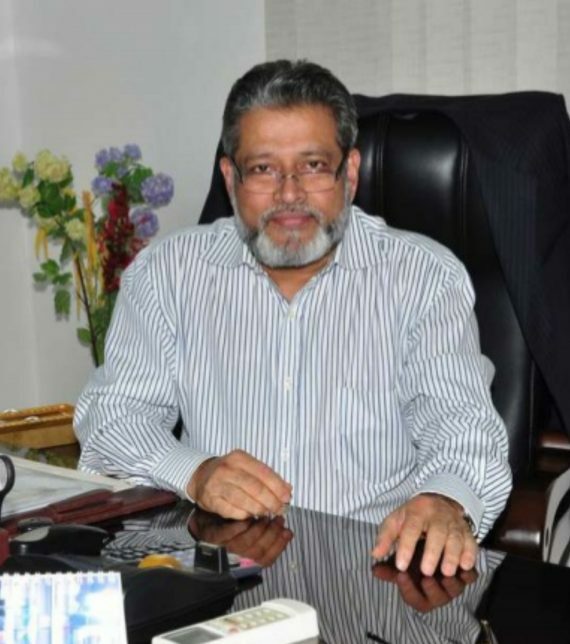 Fakhruddin Ajmal is the Group Director and the Chief Operating Officer-real estate at Ajmal Group Of Companies. He has spent over thirty years within the GCC (Gulf Cooperation Council) countries. A dreamer in the truest sense, he believes that to realize your dreams you need to wake up; and he did wake up way back in 1974. He moved out of his comfort zone, which was the guidance of his father Late Haji Ajmal Ali.